Samford University education professor Pattie Neill was named superintendent of Trussville (Ala.) City Schools Nov. 5 by the city's Board of Education. She had served as interim director of the system since July. Dr. Neill taught in public schools for 30 years before joining Samford's Orlean Bullard Beeson School of Education and Professional Studies in 2007 as assistant professor of teacher education. She teaches graduate students. "We hate to see Pattie leave Samford but are very proud of her and pleased that she is continuing to use her talents and abilities to impact k-12 leaders, teachers and most of all, students," said Dr. Jean Box, dean of Samford's education and professional studies school. The Trussville system has more than 4,100 students enrolled in its four schools. The city is a fast-growing suburb east of Birmingham. 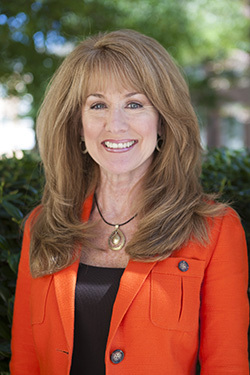 Neill holds the bachelor of science degree from Auburn University and master of science and doctor of education degrees from the University of Tennessee, Knoxville.